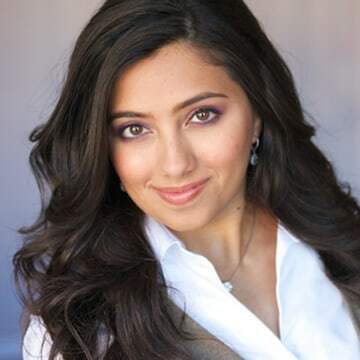 Shama Kabani is the CEO of the digital marketing and public relations firm Marketing Zen Group (a company she built from scratch), the bestselling author of “The Zen of Social Media Marketing,” a media personality and an international keynote speaker; and that impressive list of achievements comes with an equally impressive list of accolades: she’s been hailed as a “Millennial Master of the Universe” (by Fast Company magazine) and been honored at the White House as a top 100 entrepreneur. 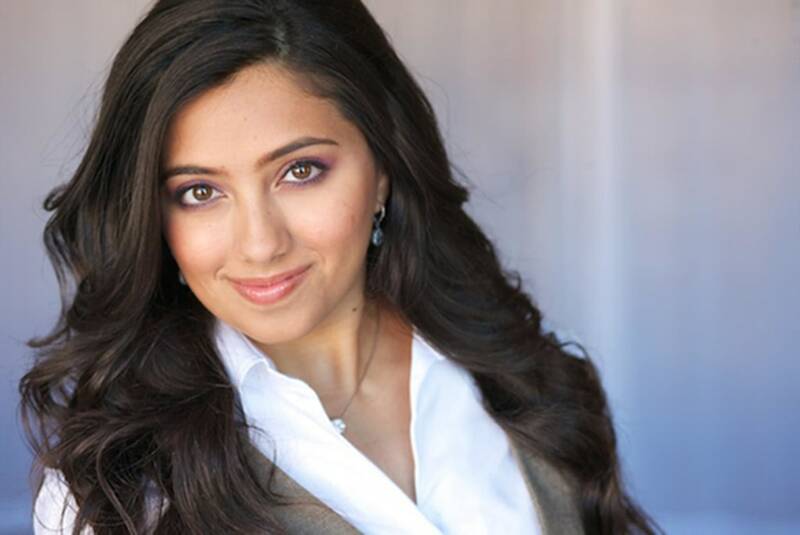 And when she’s not busy overseeing a team of 30 and managing a client list which includes both Fortune 500 companies and non-profits, Kabani finds the time to mentor the next generation of entrepreneurs through her work with the Young Entrepreneur Council. Here, she shares the apps that help her organize her thoughts, dispense with pesky business cards, and manage her extensive travel schedule. I am a voracious reader and go through a few books a week. When I don't have my Kindle handy, I turn to the Kindle app on my phone. Perfect for when I have a few minutes between client meetings or when I am in the green room waiting to go on set. I love that I can access all my books with this one app. It always makes me smile! This is a great cloud-based app for taking notes and jotting down quick reminders. You can write notes and take pictures. It also makes it super easy to save business cards when I meet new people. I almost never keep the card, but the info is saved digitally. If you travel as much as I do, this is an excellent app to track all your trips. TripIt tells me if my flight is delayed, when the gate has been switched, and automatically detects new itineraries in my email. I find it especially important when traveling overseas and adding multiple time zones to the mix. I am the girl who never knows when her favorite song is on until it gets to the chorus, so this is the perfect app for me. It listens to what's playing and then identifies the song as well as the artist. Shazaming is a now a verb. My Instagram feed tells the visual story of my life and captures all my travels. Anytime I speak in a different country, I like capturing the memory. I have images from Kuwait to London, and no diary would capture it in the same way. Bonus - my Instagram is automatically connected to Facebook and Twitter.